Hello! I hope you're enjoying the blog hop and all the inspiration along the way. I, for one, can never wait to see what everyone comes up with. Always a lot of fun! 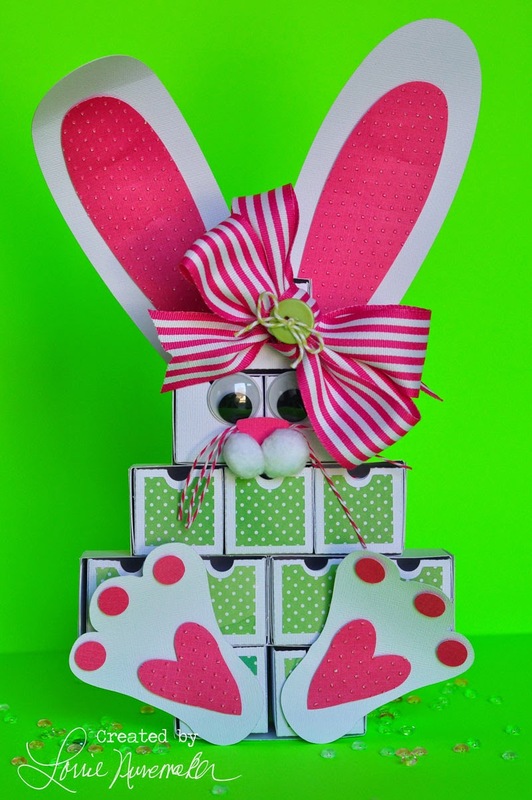 Easter is right around the corner and what better way to prepare than to make a big Easter Bunny with plenty of room for Easter treats. I added a bow and a button because every pretty girl needs a little bling. The eyes are googly eyes and the whiskers are made of twine. I embossed the ears and the pink on the feet just to add a little more interest. 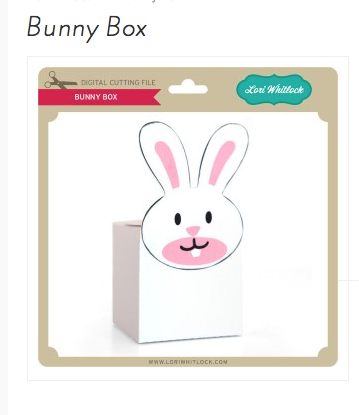 I used Lori Whitlock's 1 Drawer Box, and the Bunny Box. 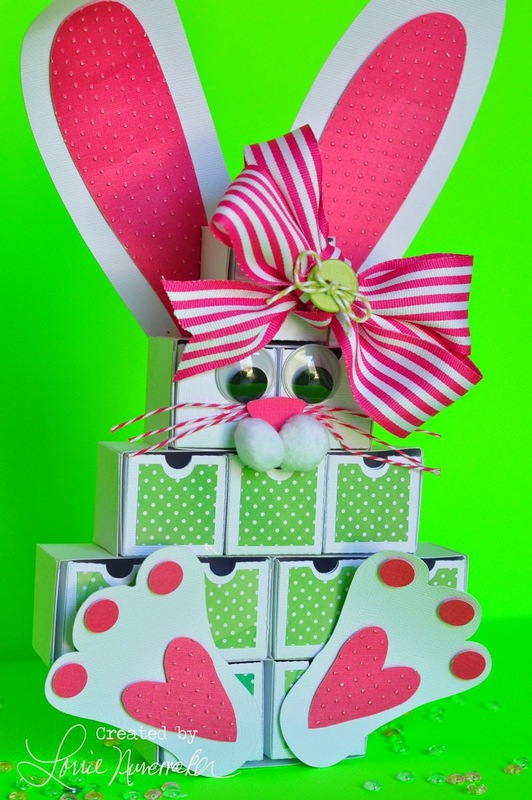 I used 12 of the 1 drawer boxes and just the ears and nose from the bunny box. 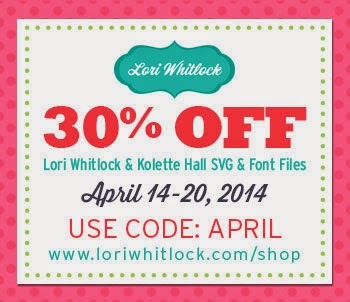 Lori has generously provided a chance to win a $25 gift certificate to anything in her store! 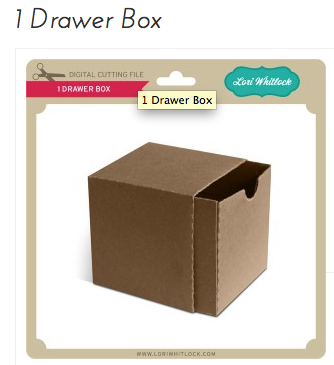 Enter here to win! Now it's time to hop over to Natalie's blog! Here's the entire blog hop list. Make sure and stop by each one for even more chances to win!